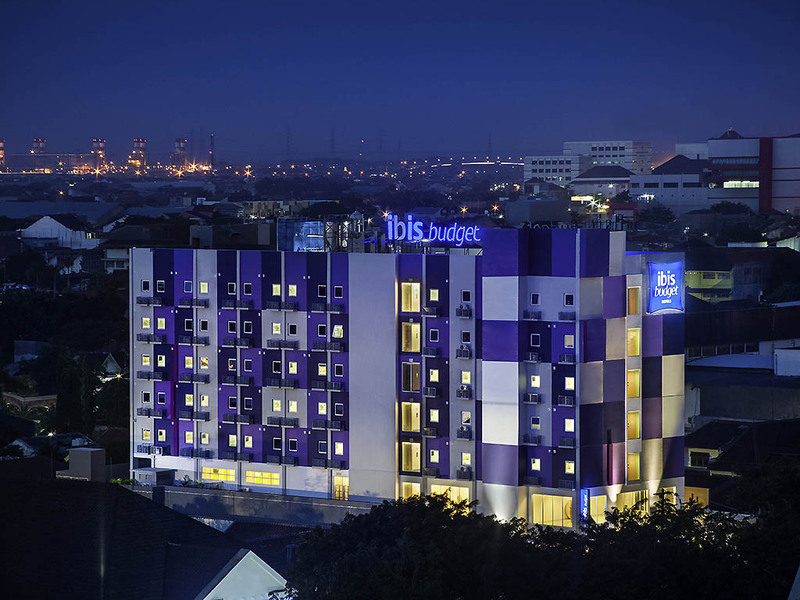 Dear Mr. Y., thank you for staying at ibis budget Semarang Tendean and for taking the time to share your experiences with us. We are delighted that you had a comfortable stay with us and were satisfied with our breakfast. Please accept my sincere apologies for the problem with the key/lock. So thank you for bringing this to our attentions so we can improve it. We look forward to welcoming you back at our hotel in the near future. Best regards, Stephane Fagez, General Manager.